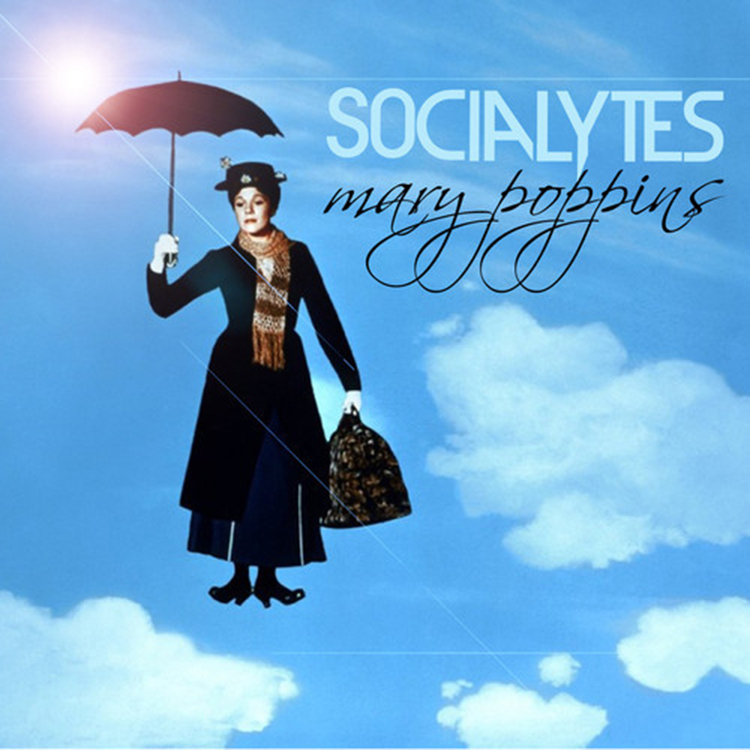 Our friends, The Socialytes came out with an awesome new track today titled “Mary Poppins.” These two love doing things differently and they make it work. I haven’t heard much from them since the very end last year with their “Filthy New Year” original mix. I am loving what they did with this track. It has the deep house feel that just bounces around. No lie, I was dancing in my seat as I was listening to this. The vocals are catchy. This is something you will enjoy without a doubt. Check it out and download it for free. Check out more of The Socialytes on their Official Site, Facebook, Soundcloud, Twitter, and YouTube.